You may have noticed in early 2018 that Amazon’s Createspace self-publishing platform no longer offered book layout services as they once did. And now that Createspace has been merged into Amazon's Kindle Direct Publishing (KDP), these author services are just a memory. We can only speculate why this change was made. Since Amazon usually pursues offerings they can scale, I’m guessing that these tedious, highly customized services did not fit that model. So you’ll now have to either do your book layout yourself or hire someone to help you. If you decide to hire this help, what should you look for? Book Formatting Versus Book Layout and Design: What's the Difference? Book formatting simply refers to formatting the text of your book manuscript document (such as in Microsoft Word) to prepare it for uploading to a self publishing platform such as KDP. It is usually limited to formatting of the interior pages of the book. Usually, there is minimal styling of text or images. For example, the entire document may use one type font throughout, with text styling limited to bold, italics, underline, and size. If using MS Word, Styles may be employed to give the book’s text a uniform look throughout and help to create a Table of Contents. Formatting is usually less expensive than book layout due to the lower level of skill and less expensive software required to accomplish the task. 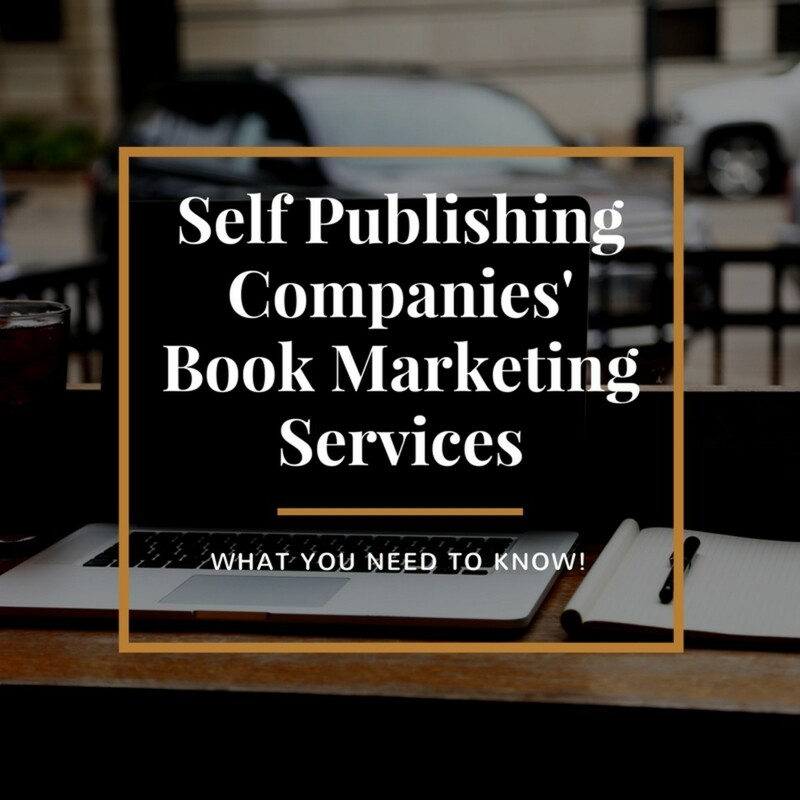 The final product will either be the formatted text or Word document, or a PDF, depending on what is required by the self publishing platform. 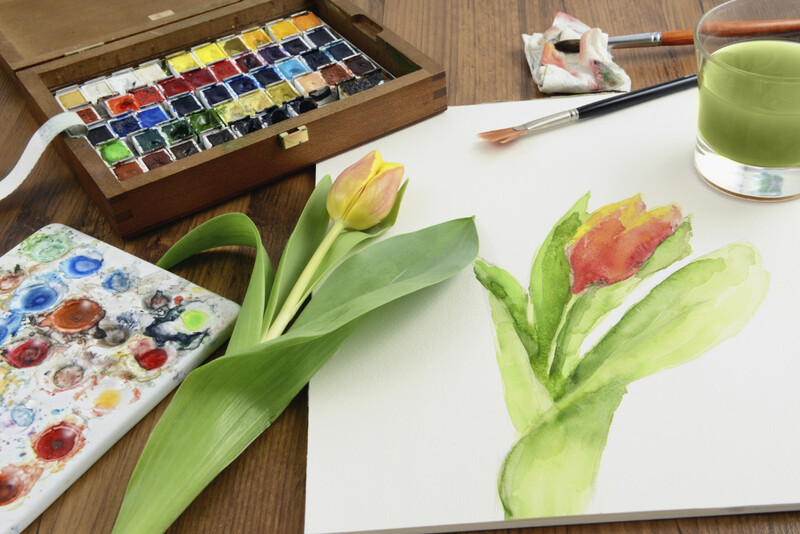 Typically, a sophisticated graphic design software program, such as Adobe InDesign, will be used to artfully place text and images on each page. These software programs usually have a steep learning curve and price tag, making it an unattractive option for authors looking for a DIY solution. Text, image, and page styling options are almost unlimited with these programs. However, as the complexity and diversity of styling increases, so do the prices that book layout designers charge. Even though today’s design software has exponentially more flexibility than all of yesterday’s book layout options, changes made after each page has been laid out can be extremely labor intensive and expensive. So the manuscript must be carefully edited and proofread before it ever gets to the book layout phase. 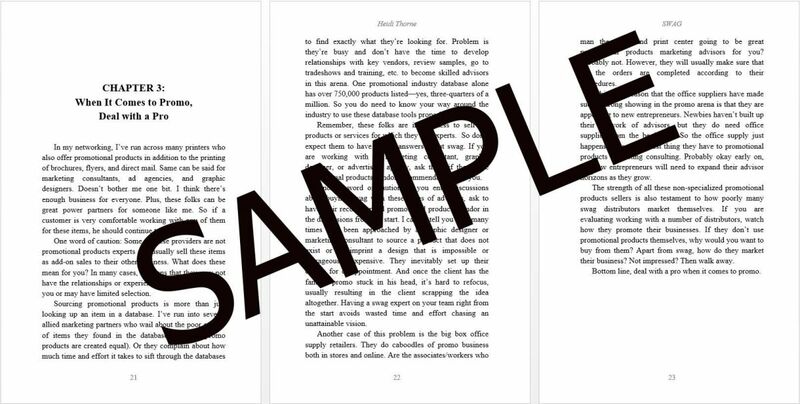 Typically, PDFs files of the final book layout are provided that are ready for the printing process. Which One Is Best for Your Book? The type of print book production you need will depend on a variety of factors. Text-only books with few or no images and tables. 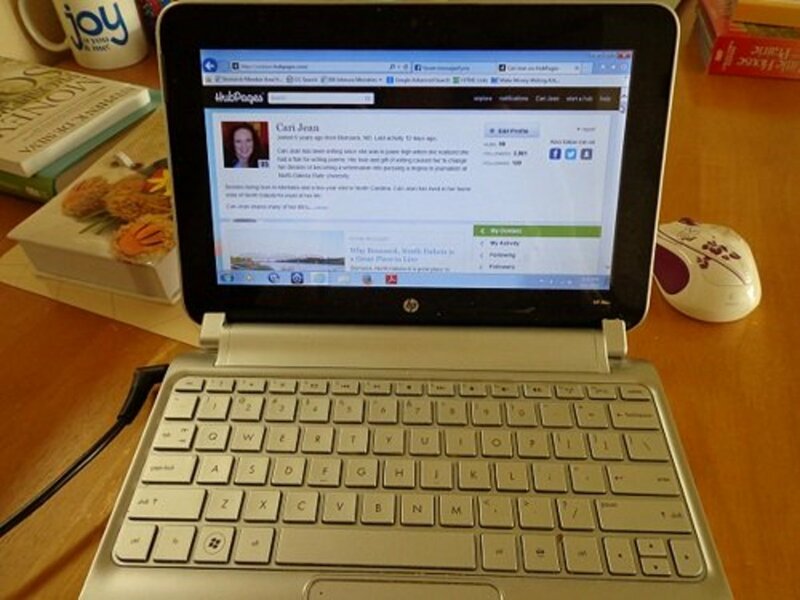 EBooks since PDFs usually cannot be displayed properly on e-reader devices. Low budgets since formatting is typically less expensive than book layout. Just the interior pages of a book. Books with lots of images, especially those that bleed (the printing goes all the way to the edge of the page). Authors who want a specific look for their printed books’ interior pages. Books whose interior pages will be printed in color since designers are familiar with the full color, 4/color process that commercial printing—including Print On Demand (POD)—requires. Bigger budgets, since laying out an entire book of maybe hundreds of pages can be a substantial investment. 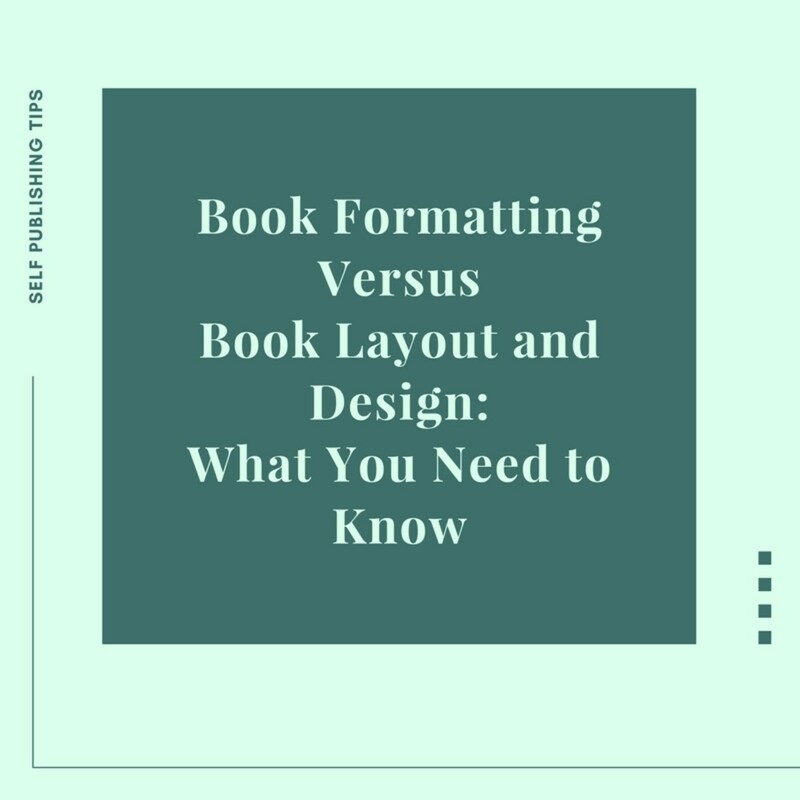 In the interest of saving money while still creating a professional looking book, authors could use both book formatting and book layout services. For example, if the interior pages of the book are primarily text, an author might hire someone to format the interior, but have a book layout designer create just the cover. Similarly, if an author is creating both a print and eBook edition of a title, he could choose to use a book formatting service for the eBook version, and a book layout designer for the print one. As noted earlier, eBook self-publishing platforms, including Amazon’s KDP, do not usually accept PDFs because they cannot be displayed properly on e-readers. While a book layout designer may be able to create the text-based eBook edition (and some may offer that as an additional service), usually choosing someone who can do simple textbook formatting in a Word document will usually be less expensive. 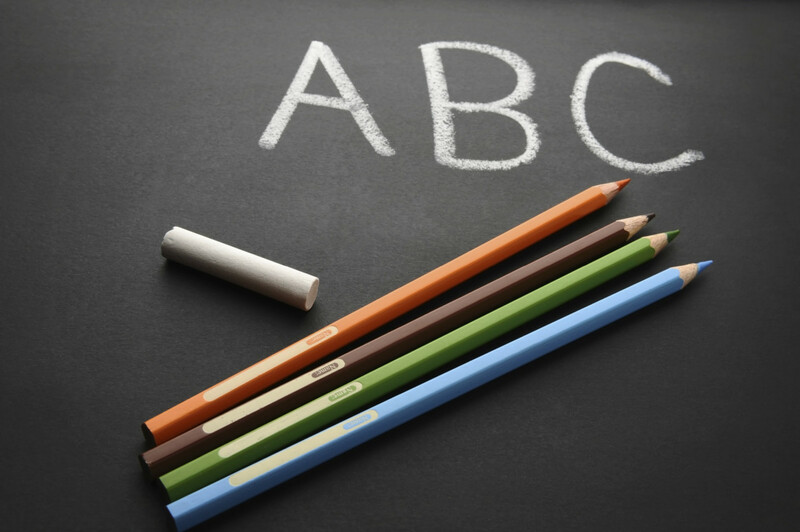 What Should You Look for When Recruiting a Book Formatting or Book Layout Professional? Expertise. Evaluating potential providers can sometimes be confusing since they may use the terms “book formatting” or “book layout” reflexively. If it is not clear which service is being offered, ask! Programs Used. Here’s a telltale way to figure out which type of professional you’re hiring. Ask what program they’ll use for your book. If it’s Microsoft Word, or some other word processing program, it’s usually formatting. If it’s a graphic design program such as Adobe InDesign or Adobe Illustrator, it’s likely layout. Though that can help you figure out which is which, always ask if it’s not clear. Portfolio Samples. Most of these professionals will offer a screenshot or samples of work they’ve done. This can be another confusing area because they could showcase a super custom project they’re exceptionally proud of that isn’t representative of the work they’ll do for you. Then look at the pricing. If it’s really cheap, it might be simple formatting and not that super cool custom layout they’re highlighting. Ask for clarification or samples if unclear. Get Your Files. You’re paying for this professional to format or layout your book. So you should be entitled to a copy of ALL of the layout files created, even if the designer uses a program you don’t have such as Adobe InDesign. Why? At some point in the future, you may need or want to make changes to this book for a revised edition, correction of typos, update or correction of contact information, etc. Though there are many professional, well-established freelance designers, some come and go and may not be in business when you make these changes. 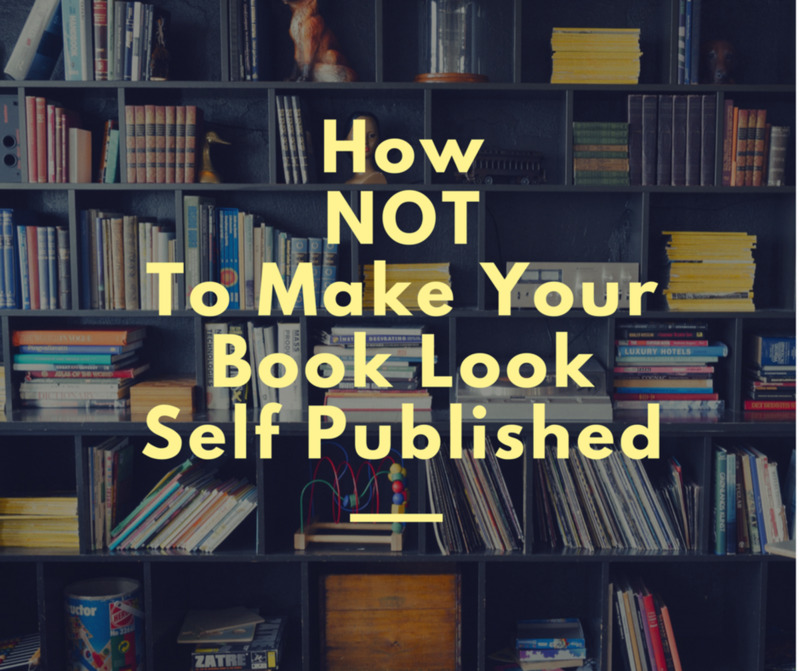 You don’t want to have to pay to redo the book layout from scratch! And if you have the original design files, you can locate another designer to make the changes for you. Some designers may balk at this in order to keep you coming back to them for future work. They may also tack on a fee for giving you a copy of the files. It should be made clear in your agreement and/or in the terms of service what you will receive and for what fees. Images... and Fonts, Too. Do not let anyone place images in your book that have not been provided and verified BY YOU (and your attorney, if necessary) as royalty-free and/or public domain (public domain does NOT mean “on the Internet”), and that have the proper model or property releases. If you do want them to secure and place images for you, make sure they are not using some of the free stock photo sites that may offer images with questionable rights. It could result in a claim for copyright infringement against BOTH OF YOU. Ask for copies of written permissions and/or links to stock photo license agreements for ALL images they secure for you and demand that you have to approve all of them BEFORE they are placed in your book layout. Surprisingly, many fonts may also require licensing rights. Fonts are often pirated! So ask about fonts licensing, too. As for images, do your own due diligence to verify. Agreements. Always make sure that all rights and/or terms of service are in writing. And if you don’t understand, get an attorney to review any agreements before work begins. Hi Glenn! Outside of for the Cover Creator, I've always formatted my books in Word, too. Never used Createspace's paid services because I didn't have to. But I did have an author friend who did have to seek out a new service for laying out his new book (I think he went with Lulu). Always a changing landscape in self publishing! Thanks for stopping by and sharing your experience. Have a wonderful weekend! Hi Heidi. This was a very interesting article. It's been a long time since I checked out CreateSpace, after having published three paperback books. I didn't know that they dropped the layout option, but after reading your explanation of it, I realize I never used it anyway. I always created the entire inside of my books with MS Word, including margin control, headers and footers, table of contents creation, and even a page numbered index at the end. As you know, Word does all that, and it always served my purpose. I understand from your article that the layout option is useful for people who have a lot of images. One of my books had a lot, and Word handled it well. But I have to admit they were all in black and white. You discussed how the layout option handles color better. I also made my covers myself and uploaded them, so I didn't need layout for that either, but I see how useful it can be for authors who need the extra tools. Great review! Natalie, Kindle eBook upload is a straight forward Word document upload. But if you're doing it for print, it's a whole different story! I think a lot of eBook authors will be frustrated with the process. Thanks for checking in and have a great day! Thanks for this useful and informative article. I thought that Kindle was a straight forward upload from Word without the need for extensive layout and design requirements? Hi Dianna! Indeed, thinking about the final printed product does have to be top of mind when working on a book project. I've talked with authors who have these unrealistic dreams and expectations for their books. What they want is so incredibly expensive, I've even told some of them to rethink their entire project! Thanks for bringing that important aspect to the conversation. Have a great week! This is an important part of writing we all need to keep in mind but yet forget or avoid. Thank you for the information that will help us reach success. Suhail, back in the day, printing photos was a huge deal! But with more digital printing technologies (like Print On Demand), it's less so. But it's not really the pictures, it's the color. Color printing of photos and graphics is ALWAYS more expensive than black & white. On Createspace, color printing is over 3 times the price of black & white. It's similar on Lulu, with color printing more expensive. However, there may be some commercial printers that print every project on 4/color presses, even black & white books. In that case, they may charge the same for either. Also, the grade of paper is a factor. Keep us posted on your publishing adventures! Have a great week! I must have been misinformed then. Some publishers had told me that printing book with pictures is less costly, something that was supplemented by the fact that some of my adventurer friends have published books with lots of coloured pictures in them. I always doubted what I was told by the publishers, but carried on with the misinformation. Hi Suhail! Glad you found this helpful. I would say that if you are using color printing for design elements (text boxes, borders, etc.) in addition to images and photos. And if your images will bleed off the page, I think hiring a graphic design pro would save a lot of frustration. In addition to the cost of the designer, color printing is way more expensive than black & white printing, sometimes to the tune of 3 times (or more) the black & white price. Be aware, too, that while you may have some pages that are black & white in a color printed book, you cannot mix and match with the printing. If you have any color pages at all, you'll be paying for color printing for the whole darn book. So I would say do a thorough cost and profit analysis before you launch into this project! Then you can decide if you need to scale back your plans. Keep us posted on your book projects! I'll be curious to hear how it's going. In the meantime, have a terrific week ahead! This is very very informative for me, Heidi. From your article, the book that I have in my mind can only be based on 'layout and design' option, because it is going to have coloured pages. My question: Is it going to be more expensive because of the colour images in it? Sally, I totally can agree that this is overwhelming, more so than actually writing the book! These days, self published authors need to know so much more about publishing than ever before. But I do hope that one day you'll still consider compiling all your creativity into book form. 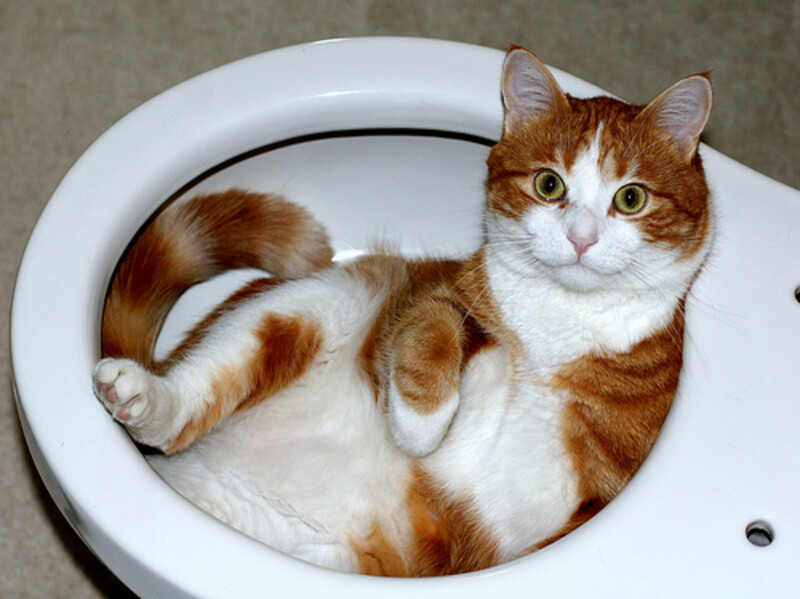 Your projects are delightful. Linda, glad you found it useful. If you do create a book and have a question, let me know. 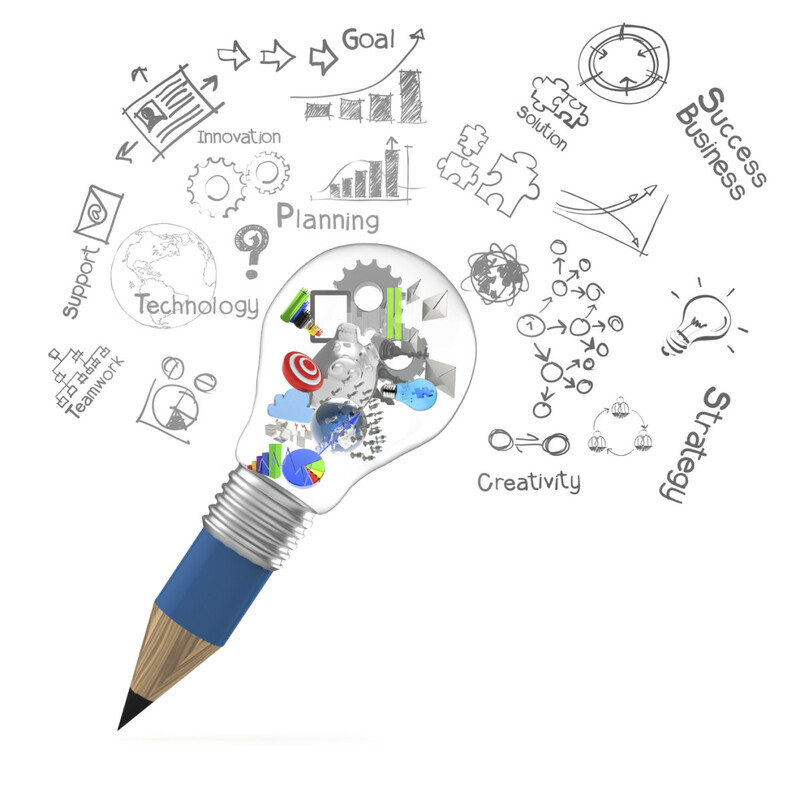 I can either direct you to a resource or an article... or your question might provide some inspiration for a new post! Thanks, as always, for your support! Have a lovely weekend! Flourish, font piracy is a real problem! Who'd have thought of that? Back in the old days of metal type, it was pretty hard to do. Now? It's just copying the software. Ridiculous, eh? Glad you found it informative. Have a beautiful weekend (though one hour less of it due to Daylight Savings)! Very useful info thank you, Heidi. This aspect of writing a book is definitely the part which holds me back from writing one. This is another article that is full of great advice. If I ever do create the book that is in the back of my mind, I'll read all your articles on the topic again. They are very useful. I had no idea fonts have been pirated. Who does that? Good information here. You’re such an expert! Yay, Bill! Glad you're aware of the differences. Wish more authors were. Glad there's no more snow for you. It's cold here, but sunny and nice. Thanks for stopping by before the weekend. Cheers! Have a great weekend, Heidi! NO MORE SNOW!!! Hi Nikki! I was surprised, too, to find out that these services had been dropped. But when I looked at it from Amazon's perspective, I totally understood. Great tips Heidi for book cover and about hiring a designer. I was wandering why amazon stopped doing it? Overall good advice dear for self publishing.